There is an update pack available that upgrades version 7.0.x of the codec pack to version 7.1.0. It contains updates for ffdshow, Haali Media Splitter, MediaInfo, Codec Tweak Tool, x264VFW, and Lagarith. 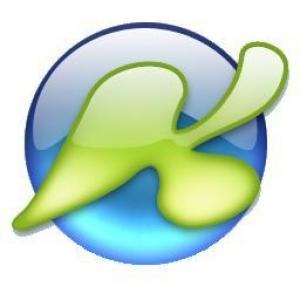 Download K-Lite Codec Pack 7.1.0 Update. You can download any version of K-Lite Codec Pack from here.